If you've never heard of Bomberman it's best to start reviewing your Gamer concepts. Bomberman is a true classic created by Hudson Soft and had its first version available in 1983 for MSX platform and to this day new Bomberman Games are released. A little more about the Bomberman Games and their Evolutions. There are many other power-ups and with each new game, new power-ups are created. Another cool feature is the multiplayer mode where you can play with the AI ​​or your friends. 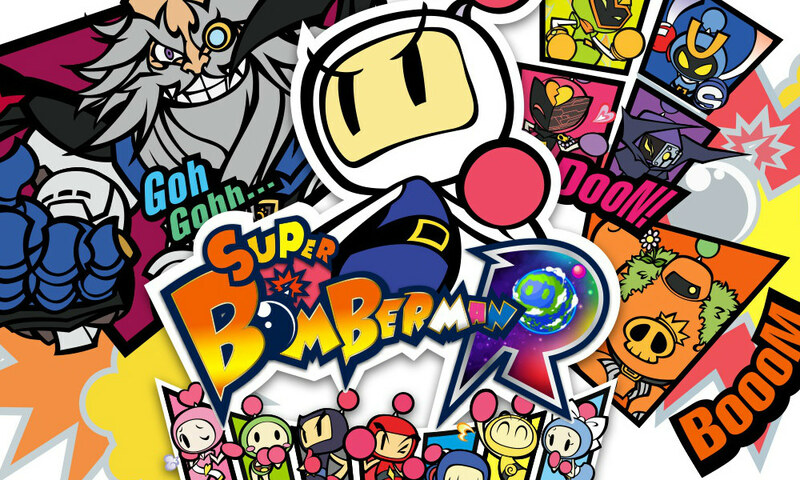 On March 31, 2011 Hudson Soft announced the closure of its activities but ensured that the Bomberman Games already launched would remain available in the market. Currently the company responsible for the launch of new games is Konami. Good people, I hope you enjoyed listening to the Bomberman Games because it was certainly the joy of many people :). As usual, I will leave this time a game similar to the classic for you who do not know to feel the emotion of what we have spoken here so far. To the next. Published: Nov. 11, 2018, 11 p.m. Published: Nov. 18, 2018, 6:53 p.m.